Paris comes aguided tour of the most beautiful walks through the City of Light, includingthe favorite walking routes of the many of the acclaimed artists and writerswho have called Paris their home. 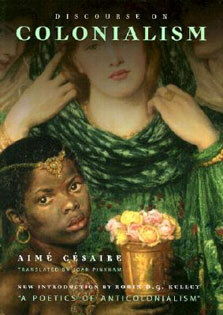 Baxter highlights hidden treasures along theSeine, treasured markets at Place dâ€™Aligre, thefavorite ambles of Ernest Hemingway, Gertrude Stein, and Sylvia Beach, andmore, in a series of intimate vignettes that evoke the best parts of Parisâ€™smany charms. 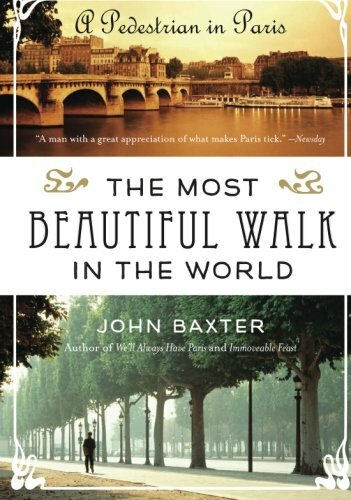 Baxterâ€™s unforgettable chronicle reveals how walking is the bestway to experience romance, history, and pleasures off the beaten pathÂ .Â .Â .Â notonly of La Ville-LumiÃ¨re, but also, perhaps, of life itself.